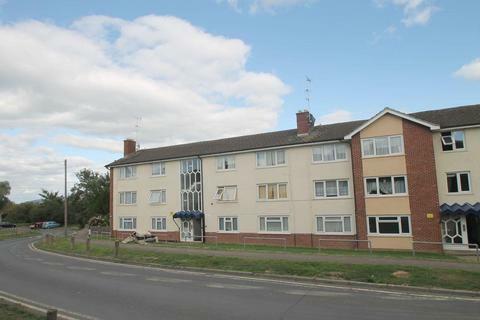 This light and spacious two bedroom first floor flat is located in a central position just a short walk from Crediton High Street. 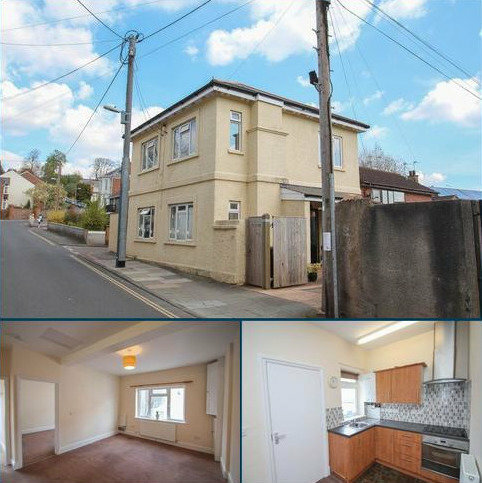 The property offers spacious living accommodation comprising open plan living room/diner/kitchen on the first floor as well as two bedrooms. 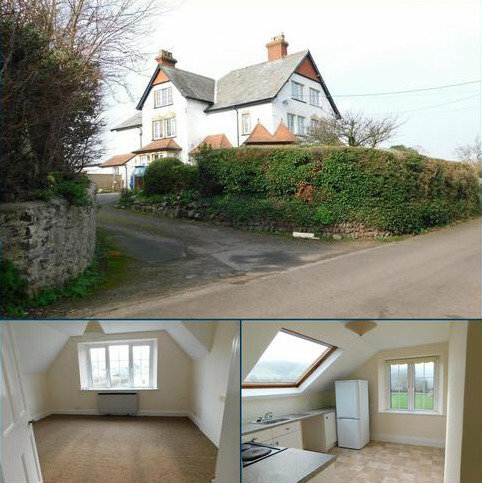 Marketed by Webbers - Minehead. 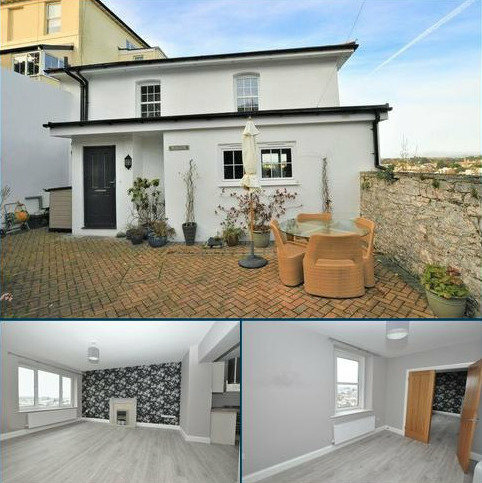 Fantastic Fit for a Family - **AVAILABLE WITH A DEPOSIT FREE OPTION** Are you looking for a new Family home in a great Location? 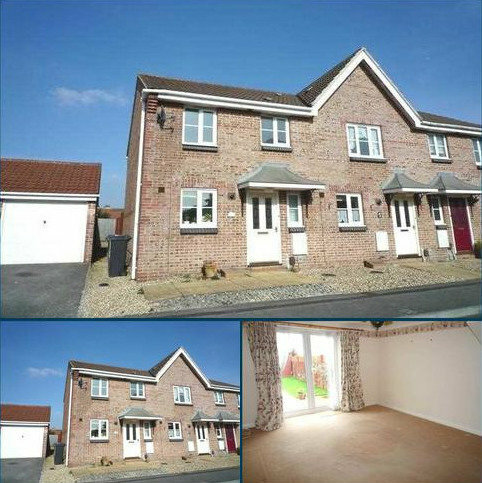 On offer is a 3 bedroom semi-detached Modern property in Monkton Heathfield. 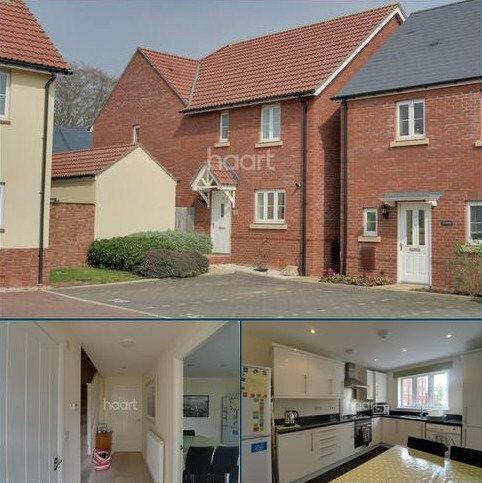 Marketed by haart Estate Agents - Taunton. 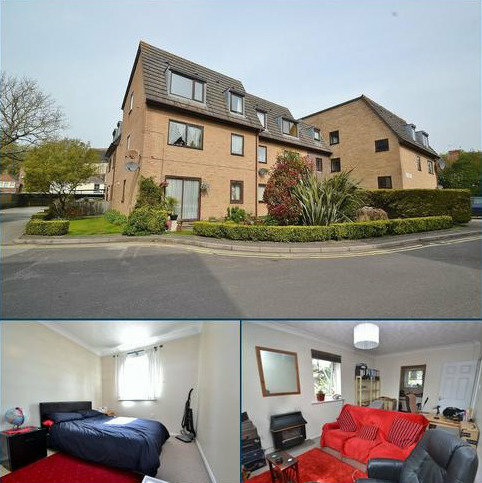 ASHLEY CROSS LOCATION - A bright and spacious one bedroom first floor flat in the popular location of Ashely Cross. 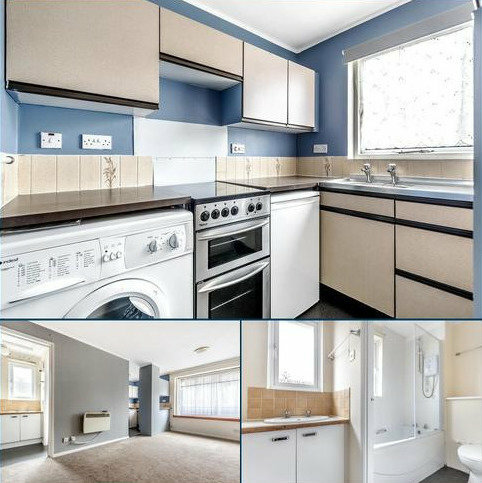 The property is offered on an unfurnished basis with white goods included and benefits from an allocated parking space. Marketed by Goadsby - Poole. 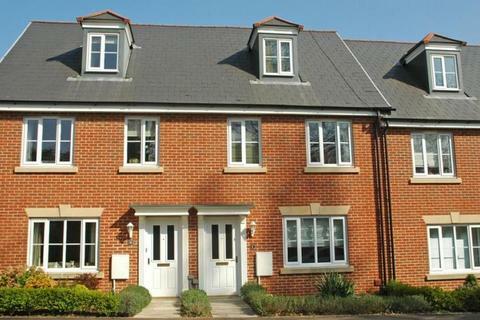 A ground floor flat located in a quiet area of Harbertonford. Benefitting from gas central heating and double glazing. Available end of May . EPC rating C. Fees apply. 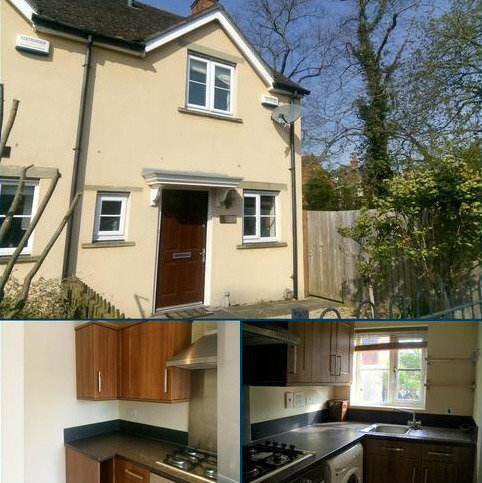 Marketed by Woods - Newton Abbot. 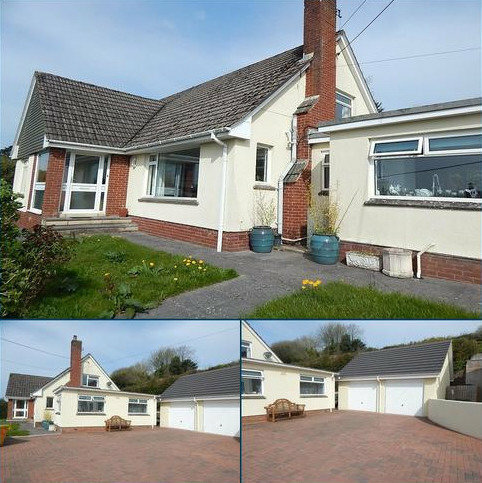 Marketed by Bryce Baker Woods - Paignton. Marketed by Webbers - Taunton. 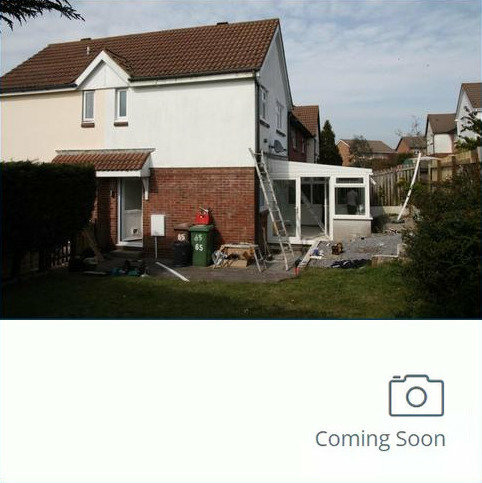 A three bedroom house on the level in Babbacombe with double glazing and gas fired central heating. 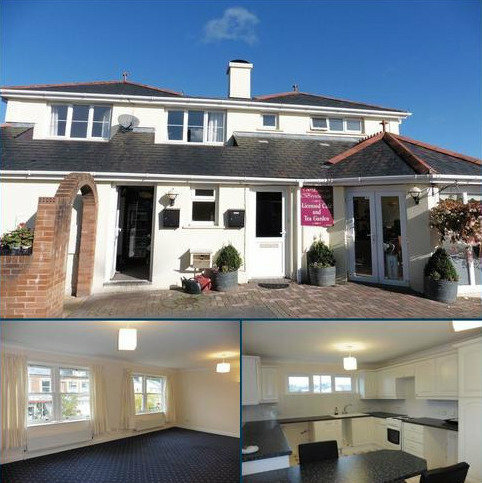 The property has on road parking, is close to local shops and school and has an enclosed rear garden with decking area. 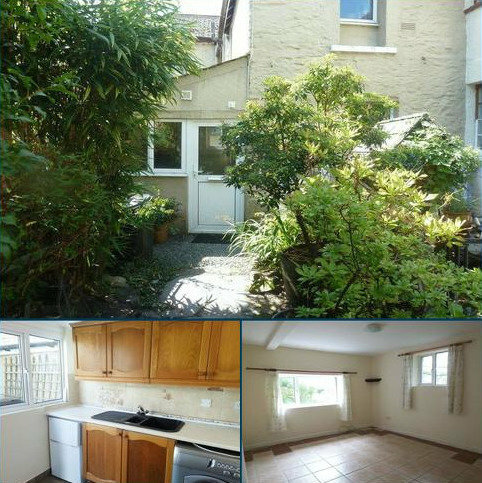 Deposit £900.00 and Council Tax Band C.
Marketed by St Marychurch Rent Agency - Torquay. 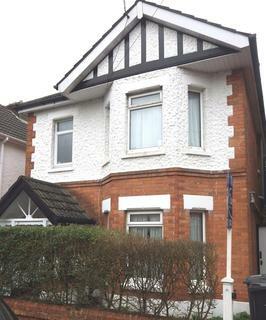 Marketed by House & Son - Bournemouth. 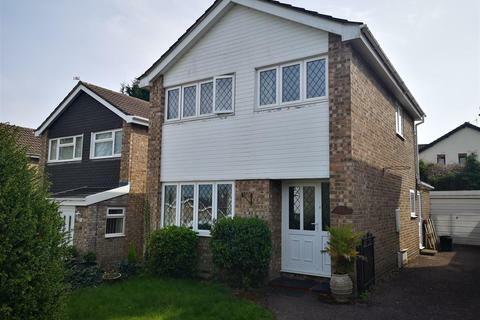 Modern 2 Bedroom end of terrace house with large and private garden with garage and parking in desirable village location. Marketed by Amulet Residential - Mere. 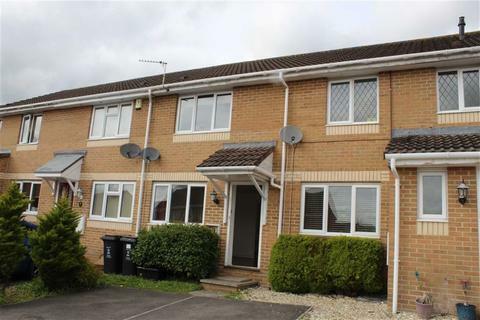 Marketed by Home From Home Property Management - Swindon. 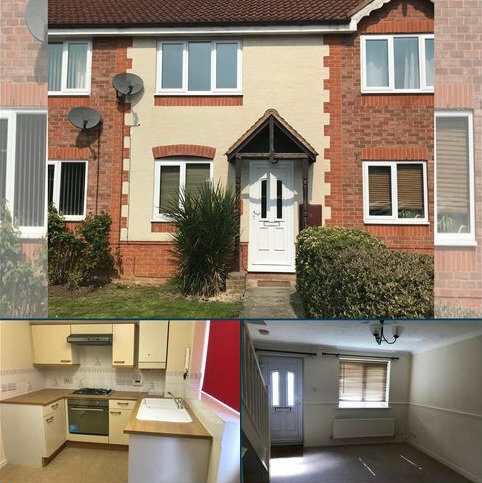 4 Double Bedroom Student House / Kitchen / Lounge / Bathroom / 2 Toilets / Large Garden / Great Condition / Good Location / Call Clarkes Now To View!! 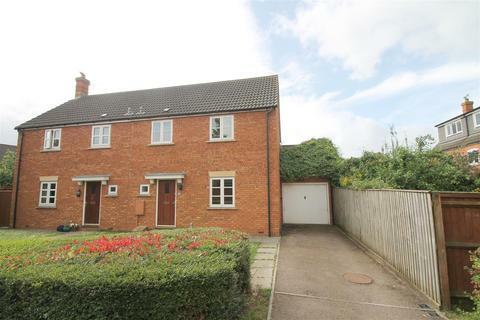 Marketed by Tag Estate Agents - Tewkesbury. 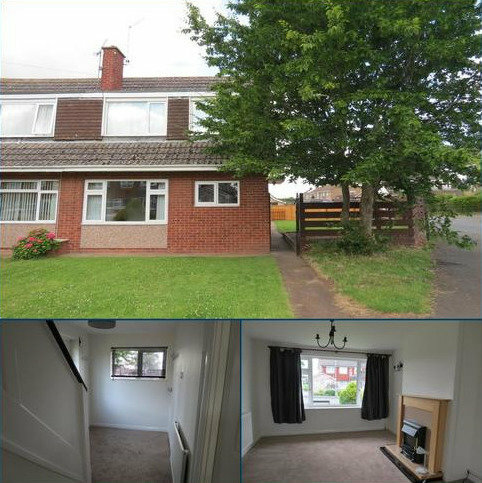 *AVAILABLE JULY - UNFURNISHED * A 2 bed mid terrace with en-suite situated in North Swindon close to local amenities & schools as well as the Orbital Shopping Centre. 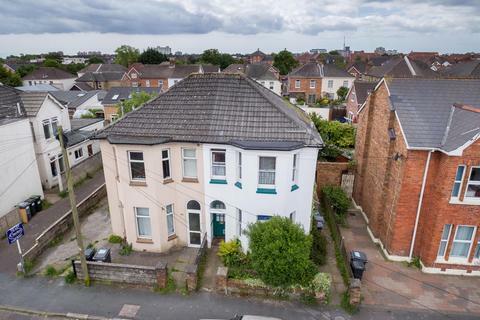 Marketed by Castles Estate Agents - Swindon.